The HTC Sensation XL was released six months after the original flagship HTC Sensation. The Sensation XL has a larger 4.7" LCD display and a faster 1.5GHz Qualcomm CPU. Other features include 768MB RAM, 16GB internal storage, 8MP camera with 720p video recording and a 1600mAh battery. The Sensation XL runs on Android 2.3.3 and HTC Sense 3.5. 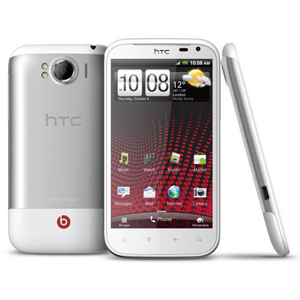 It is the second HTC smartphone to feature integrated Beats Audio enhancements.